The 7th annual ICEF Mexico–Colombia Roadshow provides international educators with the opportunity to meet quality, active student recruitment agents from Mexico, Colombia, and Central America. This event is split between Mexico City and Bogotá, offering participants a one-day event in each location. All agents attending are carefully selected and are required to pass ICEF’s strict screening process. Agents must provide multiple references from current business partners, as well as proof of ethical business practices and a successful track record of placing students at international institutions. In Latin America, personal contact is crucial to successful business relationships. One-to-one meetings at the roadshow provide an excellent opportunity for educators and service providers both to consolidate existing partnerships and establish new ones. In addition, a number of networking opportunities at lunch times, coffee breaks, and evening functions allow you to develop the social aspects of your business relationships. The ICEF Mexico–Colombia Roadshow is the most efficient and cost-effective way to meet face-to-face with a large number of quality agents. 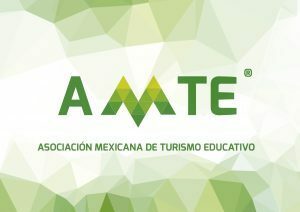 It is a must for educators who want to connect, build, and maintain long-term partnerships in Mexico, Colombia, and Central America. International educators (universities, vocational schools, boarding schools, language schools) looking to meet with quality agents from throughout Mexico and Colombia. This was my first ICEF event and I found the organisation of the event exceptional and very streamlined. I look forward to attending future events. 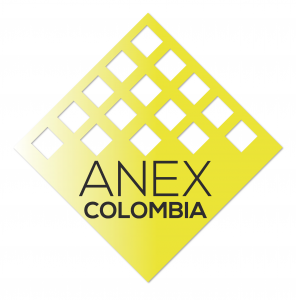 The Mexico-Colombia roadshow is everything you can hope for when it comes to meeting dedicated agents who are going to help you grow your business. Everyone is professional and makes sure your meetings are productive. Thank you for this great opportunity to meet quality agents from two countries in one shot! I feel extremely satisfied with the quality of agents we met. So many were spot on – exactly what I was looking for as a language school. Thank you for an excellent event – well attended and well organised.